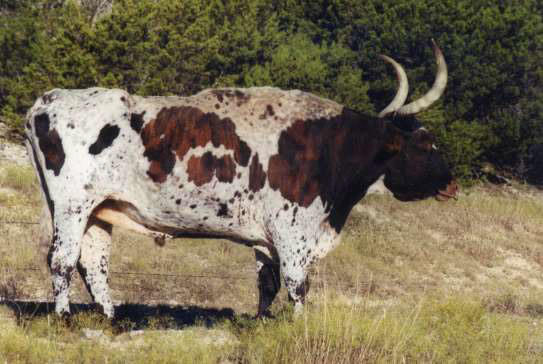 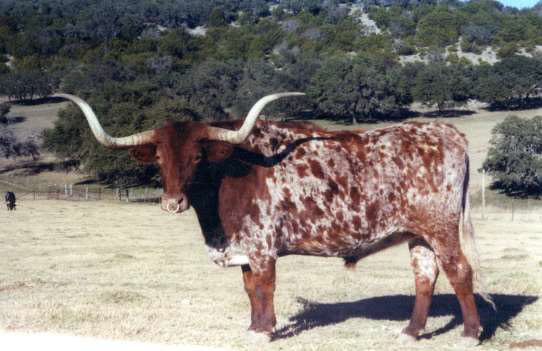 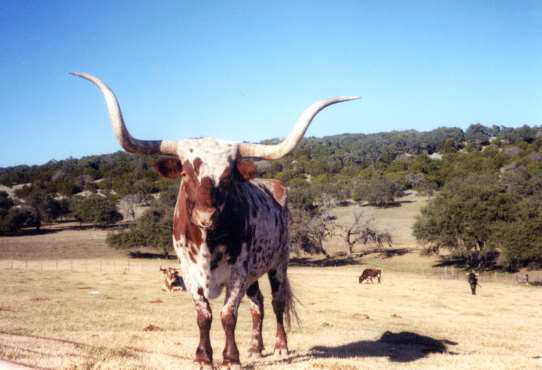 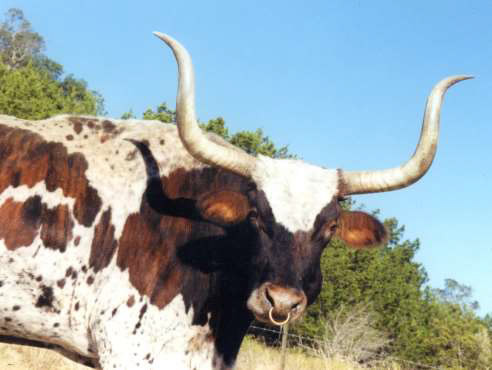 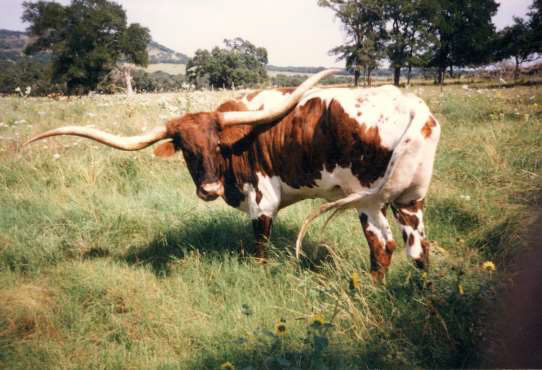 Longhorn cattle are basically gentle and very people-oriented. 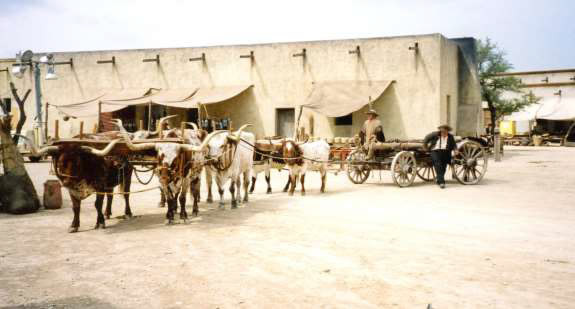 They are easily trained for riding and pulling. 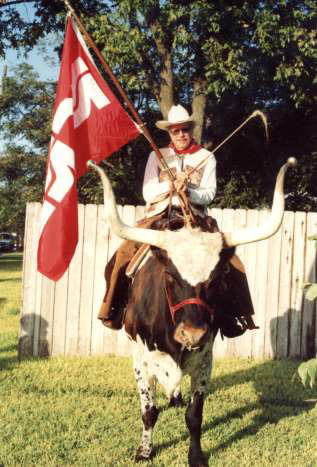 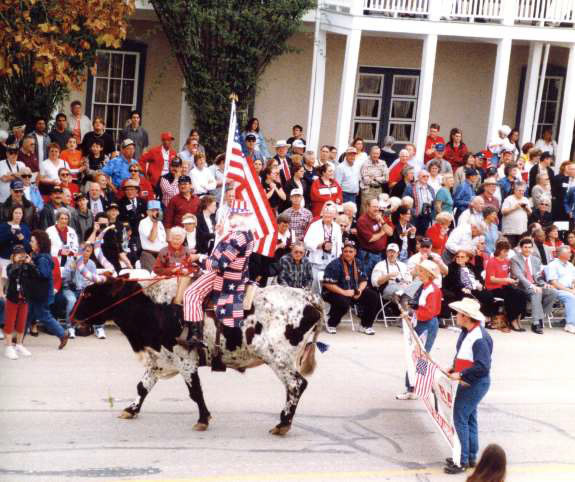 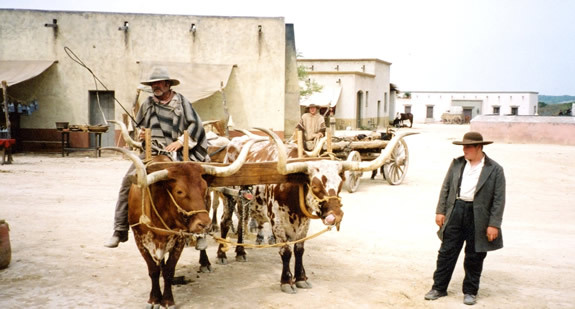 The Jackson family has had their trained steers in parades, stock shows, rodeos, parties, special events such as political gatherings, and movies such as The Alamo among others.